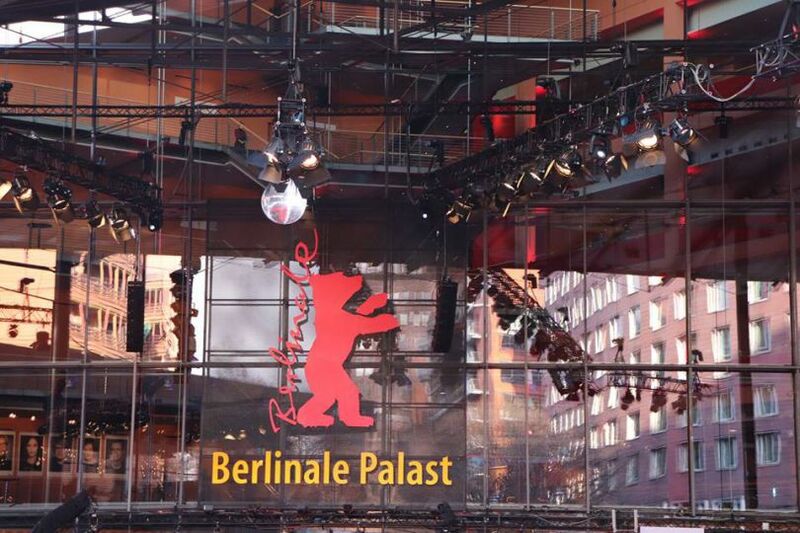 The 70th Berlinale International Film Festival will be held from February 20 to March 1, 2020. The 69th Berlin International Film Festival will open on February 7, 2019 with the world premiere of Lone Scherfig’s newest film The Kindness of Strangers. The English-language Denmark-Canada co-production with Sweden, France and Germany was filmed in Toronto, Copenhagen and New York. The Kindness of Strangers is a contemporary drama following a disparate ensemble of characters, all in their own way struggling to survive in a New York City winter, who find laughter, love and kindness in each other. The opening film will participate in the international competition. “How lovely that Lone Scherfig is back and that her most recent work will open the 2019 Berlinale. Her feel for characters, strong emotions and subtle humour promises a wonderful start to the festival”, says Dieter Kosslick, director of the Berlinale. Since the beginning of her career, the Danish director and screenwriter Lone Scherfig has been a guest of the Berlinale numerous times. In 1990 she presented The Birthday Trip (Kaj's fødselsdag) in Panorama, and in 1998 her film On Our Own (Når mor kommer hjem…) screened in the Kinderfilmfest (now known as Generation). Her breakthrough and the start of her international career was the Dogme film Italian For Beginners (Italiensk for begyndere), which won the Jury Prize Silver Bear at the 2001 Berlinale. Two years later, her film Wilbur Wants To Kill Himself (Wilbur begår selvmord) was presented in a Competition Special Screening. Her film An Education screened at the 2009 festival in Berlinale Special and received three Academy Award nominations. In addition, Lone Scherfig wrote the script for A Serious Game (Den allvarsamma leken directed by Pernilla August), which opened at Berlinale Special Gala in 2016. The ensemble cast of The Kindness of Strangers – based on the screenplay written by Lone Scherfig herself – stars Zoe Kazan, Tahar Rahim, Andrea Riseborough, Caleb Landry Jones, with Jay Baruchel and Bill Nighy. HanWay Films represents worldwide sales and distribution rights backed by Ingenious Media and Apollo Media. Entertainment One will distribute the film in Canada and SF Studios in Scandinavia. Malene Blenkov produced the film for Denmark’s Creative Alliance and Canada’s Strada Films with the participation of The Danish Film Institute and Telefilm Canada, Danmarks Radio, Ontario Creates, Copenhagen Film Fund, Swedish Film Institute, Nordisk Film & TV Fond, Entertainment One and Ingenious Senior Film Fund / Apollo Media, in co-production with Sweden’s Unlimited Stories, Germany’s Nadcon and France’s D’Artagnan, Film i Väst, WDR/ARTE Grand Accord and ARTE France Cinéma. 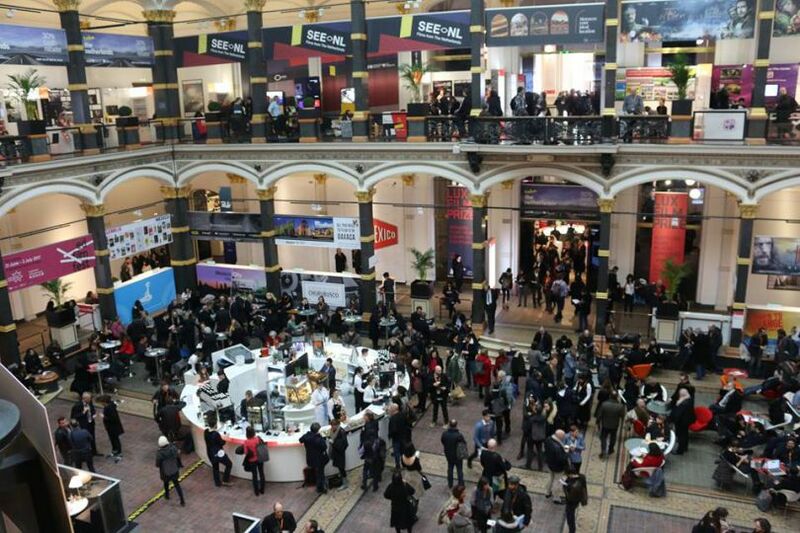 Ambiance, film reviews, trailers and podcasts, EFM insider information, and much more. Feel free to leave us your comments and share the blogs with more fans from the festivals scene. You Can't tell book by its cover or a film by its title.